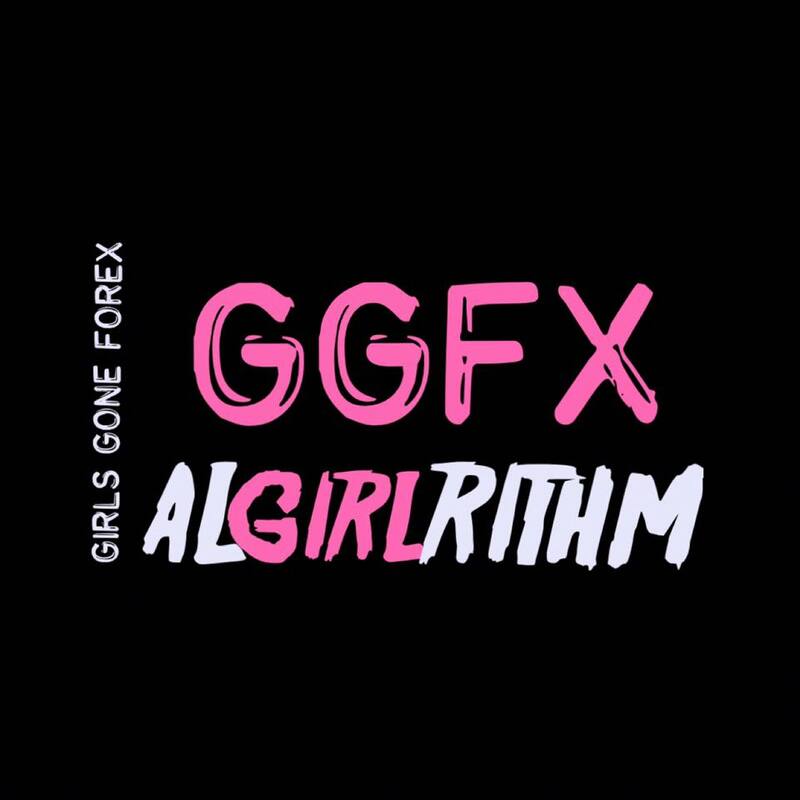 Girls Gone Forex teaches women how to "trade like a girl" and now they can"invest like a girl" too with the launch of the GGFX trading algorithm. Los Angeles, CA, February 01, 2018 --(PR.com)-- Girls Gone Forex is proud to announce the Soft Launch of their 1st trading robot, GGFX ALGIRLRITHM. Girls Gone Forex, LLC (GGFX) is a financial education and technology company dedicated to educating and empowering women by teaching them to trade and invest in the financial markets. With over 15 years of experience in the Forex industry, GGFX's mission is to help women become intelligent and savvy investors and disciplined traders by providing them with knowledge, access and most importantly options. 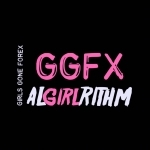 GGFX ALGIRLRITHM is one of the many options offered by Girls Gone Forex and its subsidiaries to provide education, resources and tools to improve financial literacy while participating in the largest financial market in the world. GGFX ALGIRLRITHM is a fully automated algorithmic trend trading strategy for the MetaTrader 4 platform. This proprietary technology analyzes and executes trades on the most liquid currency pairs in the Forex market 24 hours a day and is programmed with strict risk and money management rules that are designed to help minimize potential risk and maximize potential profit. Before deciding to participate in the Forex market, you should carefully consider your investment objectives, level of experience and risk appetite. Most importantly, do not invest money you cannot afford to lose. Past performance is not indicative of future results. Girls Gone Forex, LLC (GGFX) is a financial education and technology company that specializes in the largest financial market in the world, Forex. The Forex Market has an average daily trading volume of over 5 trillion dollars which is 50 times larger than the New York Stock Exchange. GGFX is comprised of three subsidiaries: Trade Like A Girl Foundation, Trade Like A Girl Academy and Invest Like Her. Trade Like A Girl Foundation is registered as a nonprofit corporation in the State of Texas for the purpose of educating and empowering disadvantaged women of all ages, races, backgrounds and socioeconomic status globally with the knowledge, skills, mindset and technology necessary to excel in the financial markets. Trade Like A Girl Academy is the education component of GGFX. It consists of a proprietary curriculum and Forex training program designed to turn a student with zero knowledge of the Forex markets into a disciplined Forex trader, a savvy Forex investor and/or an innovative Forex trading programmer. Invest Like Her provides students additional tools, information and education in alternative investments and finance that can improve their financial literacy, sustainability and status.